Have you been searching for a legitimate online business only to find yourself skeptical and overwhelmed? Perhaps even; If you are like most people, you are concerned you may not have the technical skills needed to be successful? Are you secretly afraid of failure? 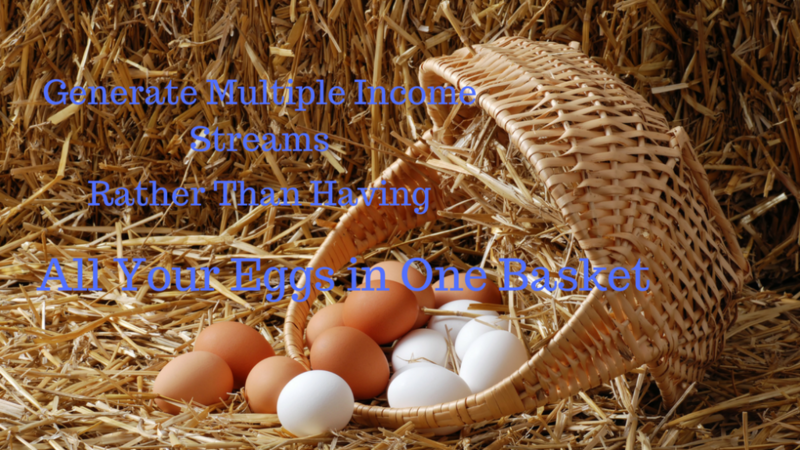 Well, here are 5 Resources to Build Your Business like All the Top Earners! Every entrepreneur has felt the same pains and was ready to quit sometime through their journey. I will admit it is not easy but the rewards are plentiful once you find success. 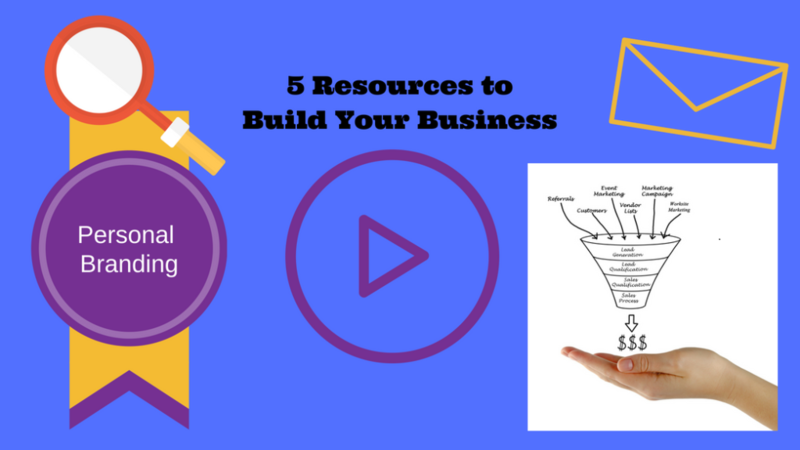 Once I set myself up with these 5 Resources to Build Your Business, I starting seeing results. In fact, to be perfectly honest, I am still working on my goals and finally starting to see my business take off. If you’ve ever been waiting for the right solution, you don’t have to wait any longer. I have done the research and found a perfect system that works for me. The one key element is committing to yourself and never giving up. I have found investing in Education; Yes, it means time and money, to continually learn all that you can will lead you to the success you deserve. 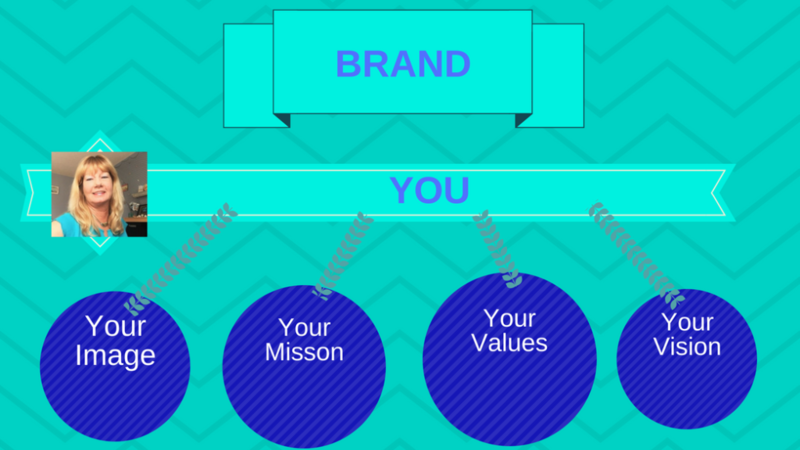 Personal Branding means pretty much exactly that, Branding you! A successful personal brand will help build the “Know, Like, Trust” factor that is essential if you want to turn prospects into customers. I recently took an online training course created by my friends Bill and Michelle Pescosolido. The training course is the most extensive Facebook Marketing course that teaches the exact methods most top earners use today in their own businesses. So if you are looking to take your passion and build it into a profitable, money making business, then Social Media Branding Academy 2.0 is the only Facebook training you’ll ever need. CLICK HERE to see all the value you will get in 20 Modules of training. I have seen many Facebook Marketing trainings out there and Most are missing key components to set you up for success properly. Email is perfect for keeping your brand top of mind and staying connected with those who make a purchase, read your blog or meet you in person. 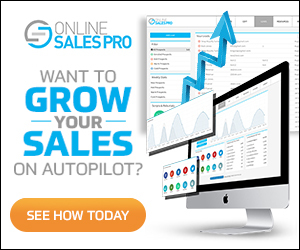 FUNNELIZER – Sales Funnels are one of your most valuable tools every online marketer needs, and has become a fan favorite amongst many top earners. Some other options are Clickfunnels or Leadpages. Creating beautiful funnels and offers to ANYTHING you want: your business opportunity, your own products, your own coaching services… Heck, if you're a realtor you can create capture pages and funnels to get more clients attracted to your listings… Be as creative as you can get, ANYTHING you want! Funnelizer is a platform with the My Lead System Pro, a proprietary software. So easy to use, done for you customizable ready to go funnels. FYI: Marketers pay hundreds of dollars PER MONTH just for this caliber of world-class technology & software. As I mentioned above, Education (training) is a key resource to your business success. This activity needs to be a part of any marketers daily routine. 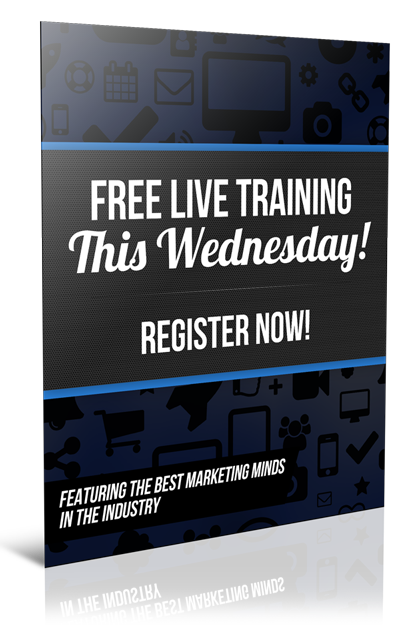 Whether it is, webinars, live events, reading relevant marketing materials or training videos. The advantage to Step-by-Step videos is you have the option to pause the video, perform an action and then resume the process you are learning. I have found these types of videos invaluable when it comes to setting up a new process. Let me ask you a simple question! Have you ever heard the saying, “What you don't know, you don't know“? Think about it. If you never learned something, you are not aware of it, right? 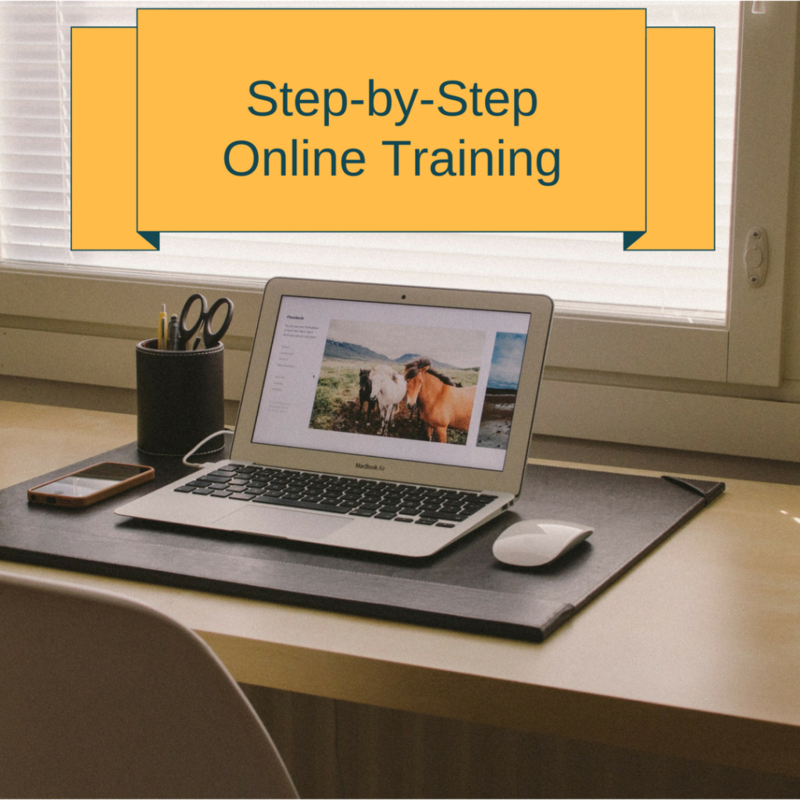 Let's face it, learning online through a step-by-step video allows you to work at your own pace, in your own time. And on and on, there is ample online training available, but quality training is a must to make the best use of your time. Wow, Recruiting and Prospecting is a powerful topic. And skills can take time to become proficient. Through training and consistent trial and error many top earners have found that sweet spot that worked for them. The plain truth is, it takes time, dedication and developing your own style. Let's not put the cart before the horse, cause truthly it all starts with establishing your laser targeted audience for your niche. It makes to sense to prospect someone that has no interest in what you have to offer. Why waste your time or their time. 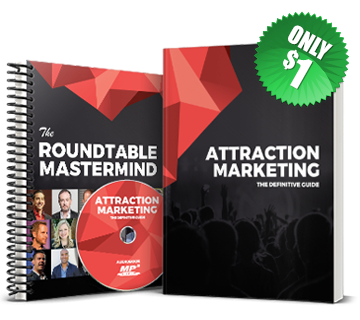 Attraction Marketing is a great strategy to get you started. The Benefit of Attraction Marketing is to ATTRACT customers to you vs. having to pitch, chase, and cold-call! 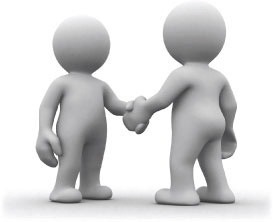 Prospecting is establishing relationships. People join people, not just an opportunity. The key is to follow up with your lead. Everyone wants to feel special so hearing from you personally can seal the deal. Sharing your story with prospects is a great way to establish a relationship that they may be able to relate to. There are many other strategies as well to attract and prospect your perfect audience. Be sure to LEAD WITH VALUE – give THEM what THEY want! (and you will profit!). Learn more from this Prospecting Playbook. Does this opportunity sound like it would help you reach the financial goals you mentioned? Would you agree that this opportunity would allow you to no longer need to chase after friends and family and focus on leads that are interested in joining your business? 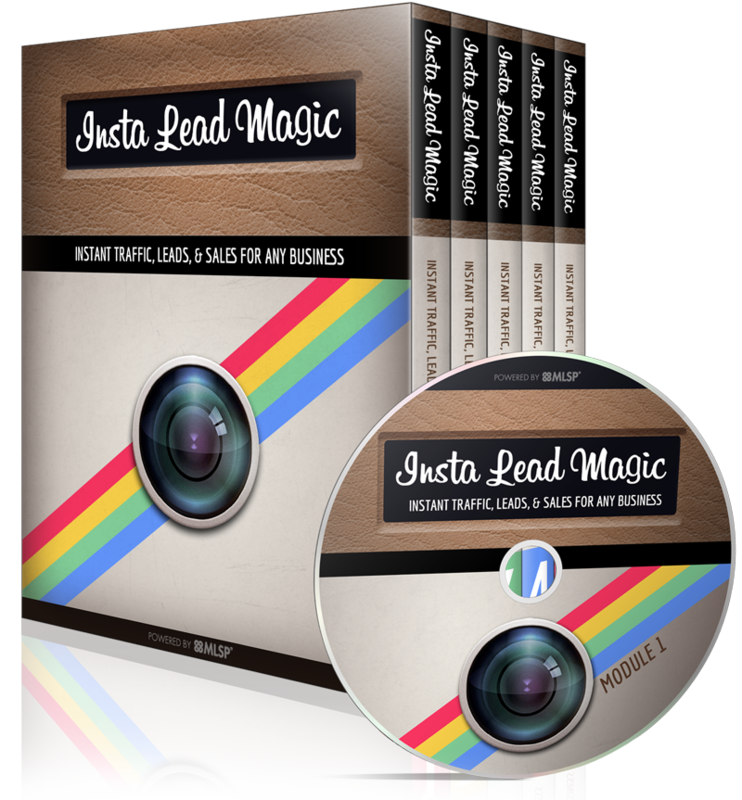 So do you think generating 8-10 laser targeted leads per day would help grow your business? Using closed ended questions, of course you are looking for “Yes” answers. But should you hear a “No” that's fine. Go back to revisit some of the communication you exchanged in establishing your relationship. Reiterate the pain or problem they shared with you. Listening closely is key. Literally walk them through the set up rather than just sending them the link. This is a fool proof way to know they follow through, see the screens and understand the process. BOOM, you got a new customer. Imagine having so many resources all in one place for easy access. All the training is specifically designed to help you utilize the tools, trainings and software to build the business of your dreams! Learn More about the system. Feel free to Like, Comment and Share if you found value in this post. I would love to answer any questions you may have and hear your comments. Have you ever heard Create Your Personal Brand to be successful in the Marketing Business? So what does this mean and how do you Create Your Personal Brand? Building a personal brand means providing so much value in one (or multiple) niche(s) that people begin to associate your name with the idea of what it means to be successful in that industry. Creating your Personal Brand allows you to invite people to know, like and trust you. What this means, is by sharing your mission, core values and vision with them they will respect you as an authority and follow your training and offers. Choose a brand name. This can be your own name or catchy business name. Decide on a tagline or slogan that best represents what you stand for. Choose colors and fonts for your Brand. Perhaps create a logo, not absolutely necessary if your just getting started. Use a good photo of yourself, smiling and looking directly into the camera. Create a banner or image to share across all platforms you intend to promote your brand. Your overall goal should be to get your Brand and all the items listed above seen by the masses. By seeing your face, tagline and staying congruent on all platforms, this will help you grow your Brand quickly. To learn more on how to get started, I highly suggest joining the Social Media Branding Academy presented by Bill and Michelle Pescosolido. 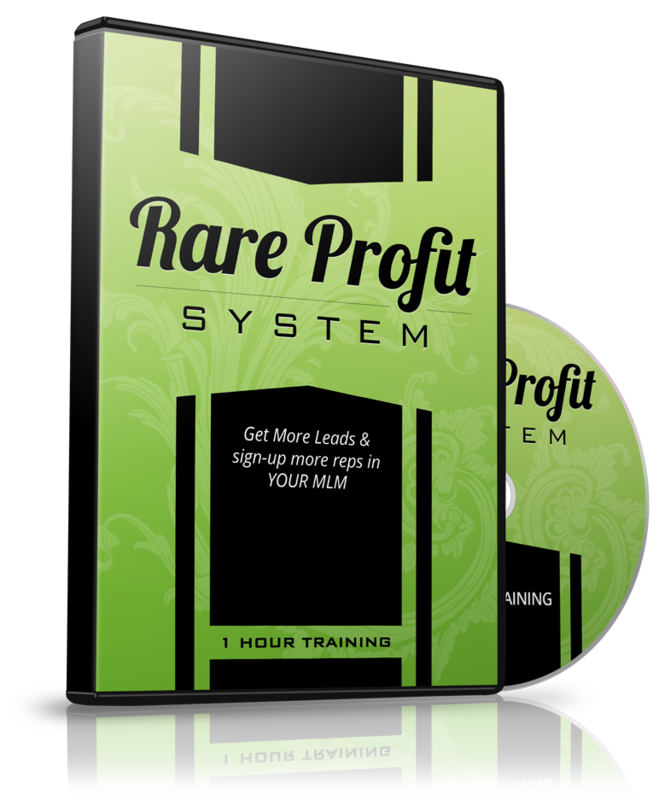 This is a proven, step by step course like no other out there that takes the time to teach you everything you need from building a solid foundation for your business to advanced strategies that will create a long term sustainable business. I have personally taken this course and have seen tremendous results in my business. The step by step detail definitely over delivers. Imagine having a coach sitting beside you throughout every step making it so easy. The best part is I have grown my FB Likes to over 1400 and have sales coming in weekly. Since implementing these marketing strategies the potential for growth is definitely in my future. And with a 30 day money back guarantee there is truly no risk involved. Hope you found this helpful. Feel free to Like, Comment and Share. I would love to hear your feedback and help you in any way to meet your goals. What does that mean “Pictures Can Say It all”? 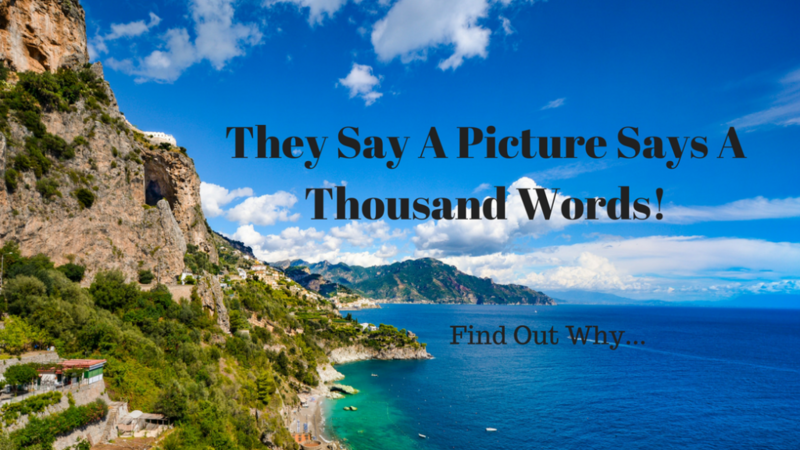 How do you accomplish making sure your pictures get seen? One example that clearly defines that pictures can say it all is One of the most famous photographs in the world of a young girl running, naked, her face contorted in pain and fear as the blast of napalm highlights the background. The horror of the Vietnam war. Why? Because the picture displayed the horror without any words to describe. It sparked curiosity to read more. Imagine if you will, you’ve gone through the effort to create the right product, buy the ideal domain name, paid for marketing ads, and launched the perfect website. So, why isn’t traffic to your site what you want it to be? You need to make sure your buyers can find your product. One way to do this is through Image Optimization, or Image SEO. 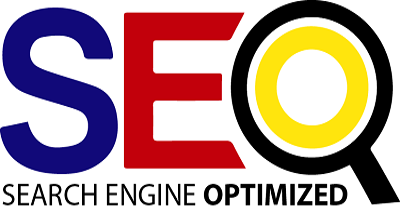 According to most experts in the SEO field, Keywords appear to be the end all of SEO. Primary Keywords, secondary Keywords, Google “Keyword” and the list of sources of info will probably go on forever. This can be done to cut loading time. Standard resolution for a screen image is 72ppi and most web pages won’t need an image to be more that 1000-1200 pixels wide. When you finally get to the point where you are ready to upload your image, you will often be given an option to add “alt text” or “alt tags.” This is another good place to use keywords. In a Google article about image publishing guidelines, they include a heading “Create great alt text” with a quick video to accompany it. Google places a fairly high value on alt texts. 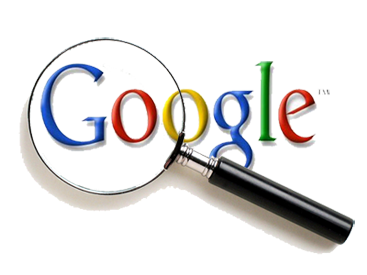 1) It provides Google with useful information about the subject matter of the image. 2) Many people, like users with visual impairments, may not be able to see images on web pages. Descriptive alt text provides these users with important information. This additional step also allows a consumer to see descriptive text of the product on the rare occasion when the image doesn’t load. In most e-commerce catalog pages, the product is shown in a specific place on the page that doesn’t overlap any other image or text. JPEG images are most commonly used for this. I’m adding this quick highlight in case a need arises for you to remove the background of a photo. JPEG images include a visible background showing behind any curves or irregular lines. If you’ve taken the trouble to remove the background of the photo of a product, but save it as a JPEG (JPG), you will still be stuck with a background color when you re-open it. PNGs allow you to make the background transparent so it can be used over any color, texture or other text. This can be helpful if you decide to show multiple products in one virtual shot but don’t have the means to retake the photo. Taking the time to Incorporate these into your regular marketing routine can assist your product’s ability to be seen in your customers searches and get you the traffic you desire. Did you find this Helpful? Feel free to Like, Comment and Share. I would love to hear you comments or answer any questions you may have. Learn More about how to make sure your product/service gets seen. Click Here for tools and resources to help you grow online. Most headlines are boring. People simply don’t focus enough creative energy on their headlines and this is a huge problem. 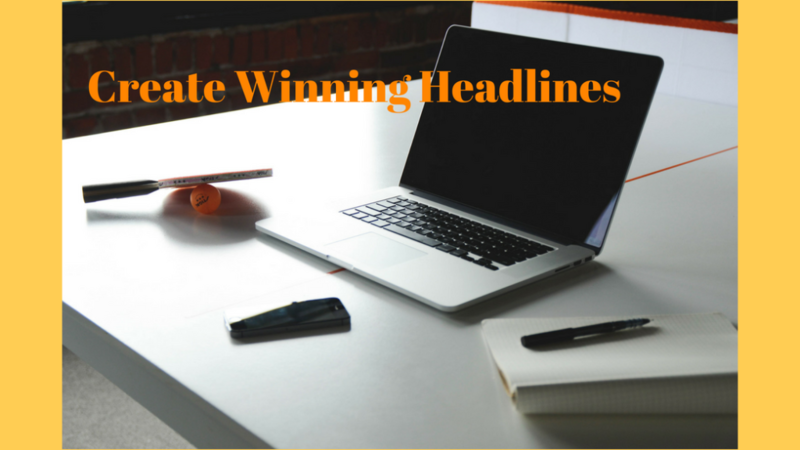 While a headline may seem trivial, it’s as important as the title to a movie or book. Without an interesting headline, no one is going to want to read the rest of the information. While “How to” and “What to Avoid When” are popular types of headlines, they really do very little to stand out from the crowd. The worst type of headline is obscure and doesn’t tell the reader anything about what they’ll find within. One-word titles are also another common offender. Pro Tip: Try googling “article title generator” and you’ll find a few useful tools for creating headlines and article titles that grab people’s attention. If you want your article or email to really grab someone’s attention, then it needs to be a little different. With enough practice, you can learn to create headlines that are so magnetically attractive people won’t be able to ignore them. One of the most useful techniques is creating controversy. As humans, we have an inherent need to read about, understand, and sometimes participate in controversy. Think about any controversial news story. You’d be hard pressed to find someone that didn’t have an opinion on it. You can harness this power for your own marketing. 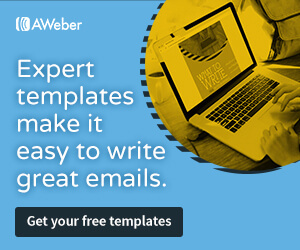 You can easily create a bit of controversy by titling your articles and emails correctly. The content found within can be rather straight forward because the headline will do most of the work. If, for example, you’re going to write an article which details 3 great suggestions for blog posts, don’t title it “Three Great Blog Ideas”. Try something a little more exciting. “Content Marketing is a Scam” can be a great idea. The article itself will go on to explain how most people handle content marketing incorrectly but the title makes people want to click. “The Myth of Blog Traffic” could also be a good example. The article would be exactly the same, simply detailing a few suggestions for blog posts, but the title is much more alluring. It might take a bit of time for you to really get the hang of creating titles like these. Professional writers spend years developing the skills needed to get people to click through and read an article. Practice makes perfect, however, when you begin incorporating this strategy into your content marketing, you’ll begin to see a change right away. Click here to learn more today! Was this Helpful? Feel free to leave a comment, Like and Share.